Mat zo, Michael Woods, Mark Mendes, Chuckie, Moguai and more. 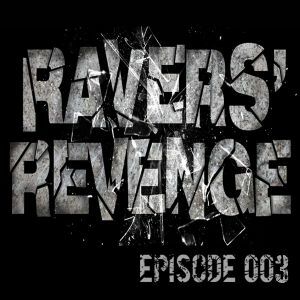 March episode of Ravers&apos; Revenge Podcast, as usual featured by big sounds! This time we&apos;ve new tracks from Mat Zo, Michael Woods, Moguai, the Gareth Emery&apos;s announced hit with Cristina Novelli "Concrete Angel", and also great remixes by Cazzette, Zedd and Mr. Nicky Romero!